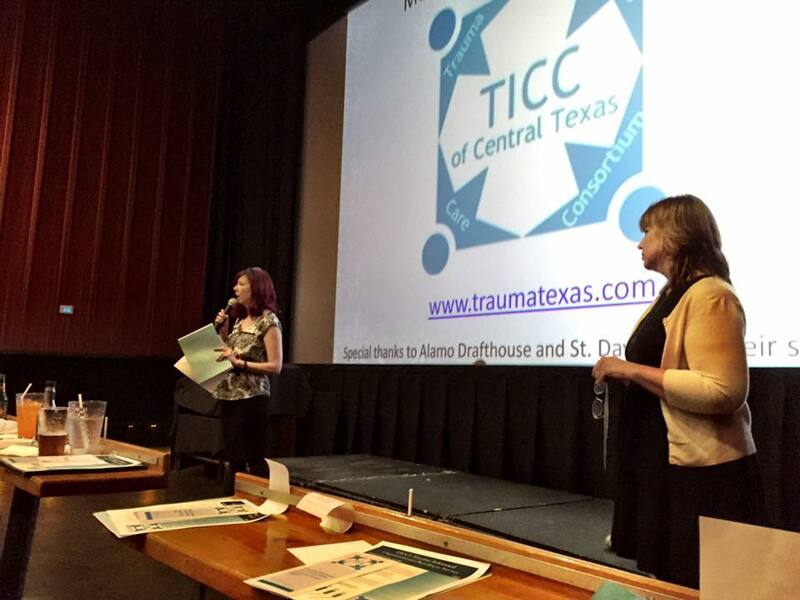 The Trauma-Informed Care Consortium of Central Texas (TICC) was established in 2013 through the generous support of St. David's Foundation. 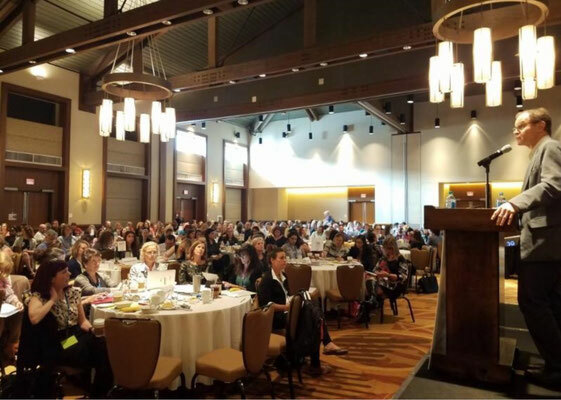 TICC, led by Austin Child Guidance Center, brings together professional organizations throughout Central Texas to address the trauma needs of children and families. 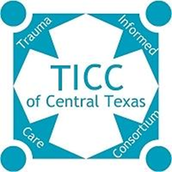 TICC is made up of a variety of professionals and organizations in Central Texas that work with children - mental health clinicians, school personnel, medical/nursing professionals, occupational/physical therapists, law enforcement, and juvenile justice professionals. The consortium meets quarterly to network, share information, coordinate trainings, as well as to create a trauma-informed newsletter and maintain this website. The goal of this website is to provide the Central Texas community with information about trauma through online resources and our quarterly newsletter, to clearly present online access to trauma-informed services in the area, and to display a centralized calendar for trauma trainings (these trainings are available for professionals, parents, and others) geared toward those seeking trauma related information in our area. The Trauma-Informed Care Consortium is not an emergency responder. If you or someone you know is in need of emergency assistance please call 911.